Chia has the Latin name Salvia Hispanica. It is an annual flowering plant from the same family as the mint. Folklore dates chia back to pre-Colombian Aztec times, where the seed was used in pudding and bread recipes. Chia Seeds were known for their performance boosting properties, notably by the messengers of the day who used them for enhanced endurance. Chia Seeds contain essential minerals such as Phosphorous and Calcium. Most importantly more than half of Chia’s fat content is Omega 3 (ALA – a-Linolenic acid), making it one of the highest known plant sources. 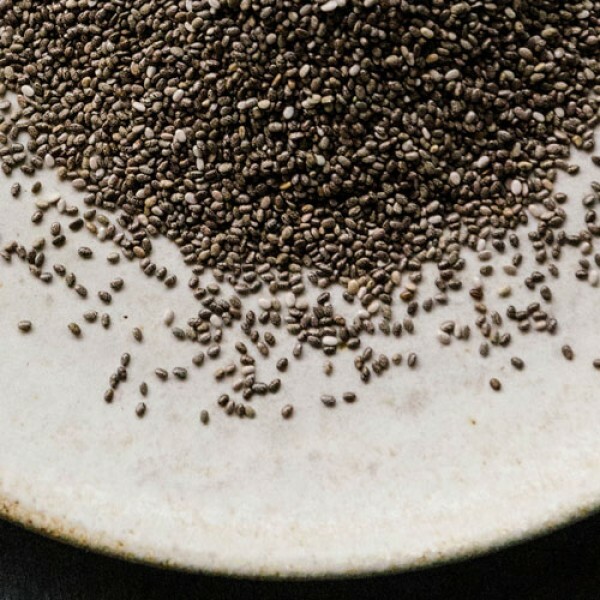 One of the unique properties of Chia Seeds is that they are incredibly hydrophilic. This means that they absorb water when they come into contact with it. As a result, soaking Chia Seeds in water or nut milk will bring out a gel- like coating, which makes it perfect in puddings or porridge. Sprinkle on your buckinis or add to smoothies for a protein boost. Alternatively, in water, fruit juice or nut milk before mixing with nuts and berries to make a delicious chia porridge or pudding. You can also add a tablespoon of Chia Seeds as a healthy topping for desserts or yogurt. They're also great to add flavour, crunch and variety to your puddings and breads. 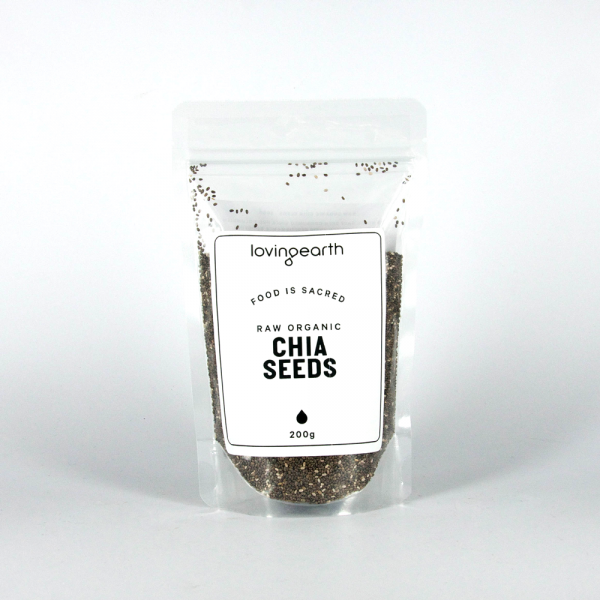 Chia Seeds can be used as an egg replacement – great for vegan baking. Simply mix with water to form a gel to use in recipes that require eggs. Make sure you drink plenty of water when consuming Chia Seeds, as they are high in dietary fibre. 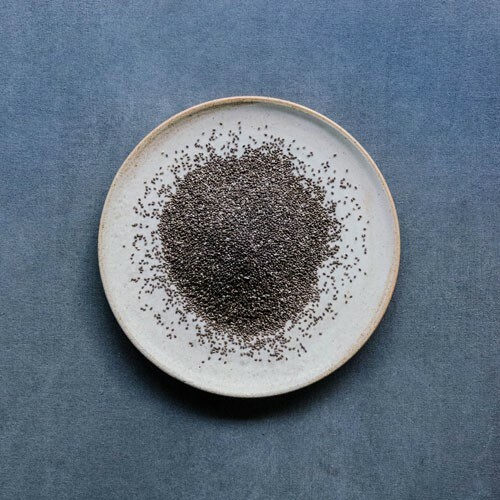 More than half of Chia’s fat content is ALA (a-Linolenic acid), making it one of the highest known plant sources of Omega 3. 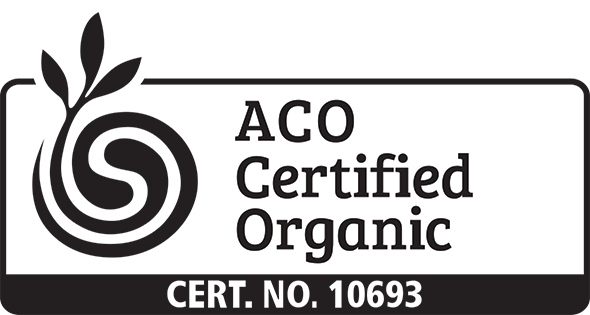 Omega 3 is critical for our body to function at optimum levels. It cannot be synthesised by the human body but is vital for normal metabolism.